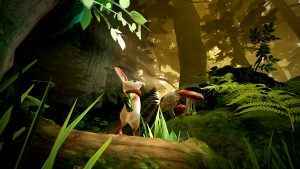 Ahead of its release date announcement Polyarc has released some brand new Moss PSVR gameplay footage for us all to haplessly gawk at. Is Supermassive Games latest effort the true continuation that Until Dawn deserves? 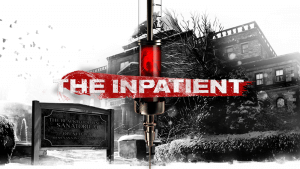 Check out our The Inpatient review to find out. 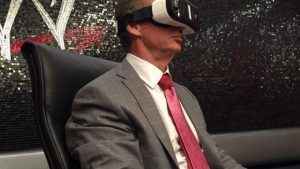 PSVR owners can feel like they’re ringside at a WWE event thanks to wrestling company’s deal with NextVR. 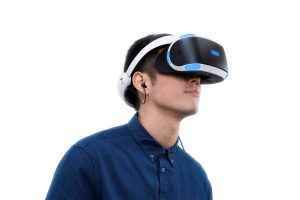 No word on if you can see John Cena in VR. 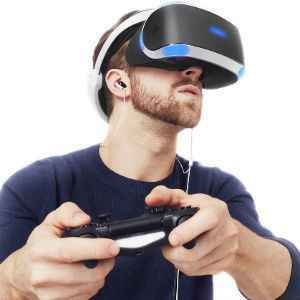 PSVR owners take heart – Sony has said that the number of PSVR games available will grow substantially by the end of 2018. 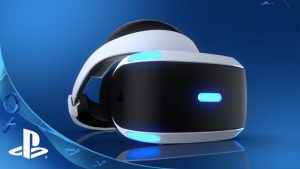 Check out the difference between the old and new PlayStation VR headset. 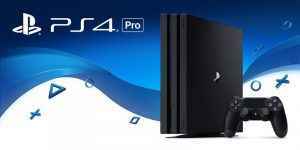 You can probably get the original one cheaper, but should you? 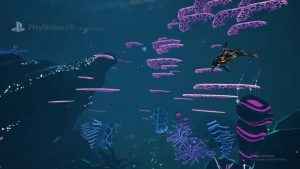 Jupiter and Mars trailer showcases a new PSVR title coming in 2018. Explore the remnants of civilization as two dolphins Jupiter and Mars. 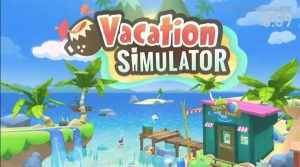 Vacation Simulator announced for PSVR. A fun and cute kids game that looks to utilize the PSVR to take you on a virtual vacation. 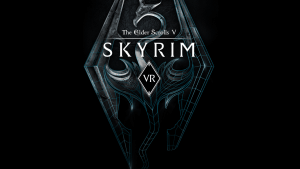 Bethesda have confirmed that the Skyrim VR 1.02 patch is now available. 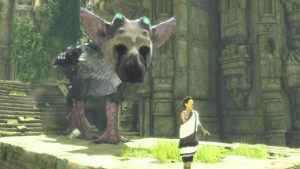 Check out the new features and bug fixes that it brings. 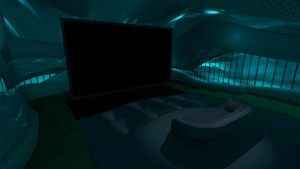 Check out Theater Room VR, a new cinema app coming to PS4 for PlayStation VR with exclusive screenings of anime and other cool stuff. 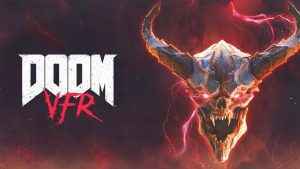 Get virtually knee deep in the dead with DOOM VFR; an adrenaline pumping PSVR take on one of 2016’s most visceral and brutal first-person shooters.